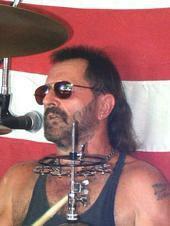 "Internet Radio at its Best"
"To all our dear friends and fans- We regret to inform you that our beloved drummer and friend Roger Ellis passed away and moved to a better place this past May. We wish him well on this new journey and thank him for a lifetime of laughter, great music and wonderful times. 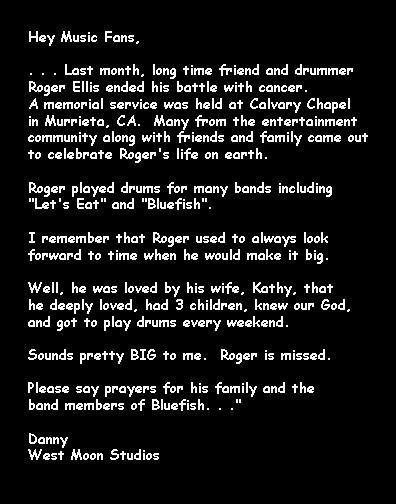 Rock on Roger. 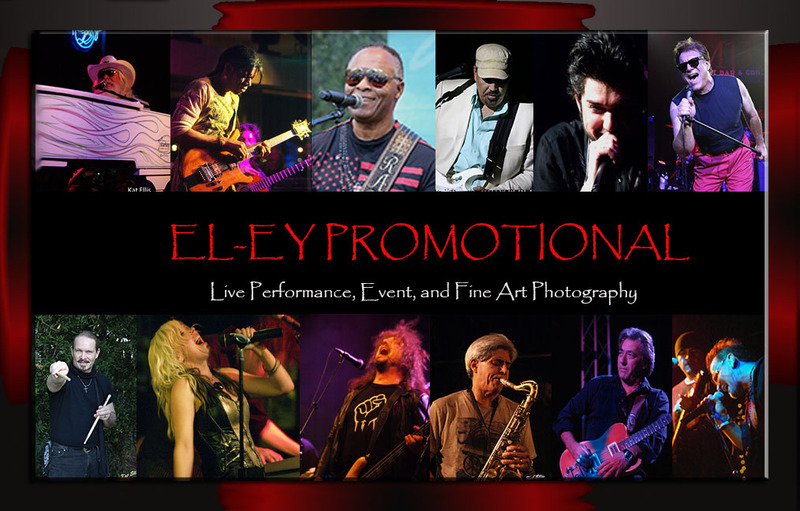 EL-EY PROMOTIONAL. All rights reserved.